This show was broadcast on October 13, 2014. 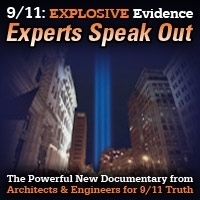 UK Prime Minister David Cameron says “nonviolent extremists” – like 9/11 truthers – are as bad as ISIS. 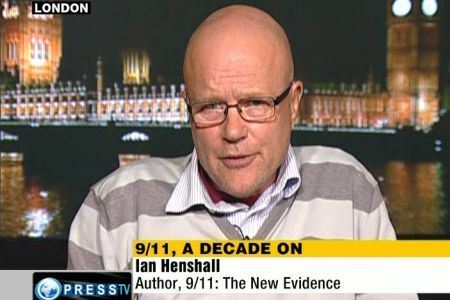 Ian Henshall, author of 9/11 Revealed: The New Evidence and 9/11 Revealed: The Unanswered Questions thinks those seemingly idiotic words were carefully crafted – and that they may have signaled a coming wave of repression against internet freedom and truth-telling. In this interview we also discuss the ISIS deception, Western lies about Ukraine, the international banksters behind World War I and World War II, and other things David Cameron doesn’t want you to know about. 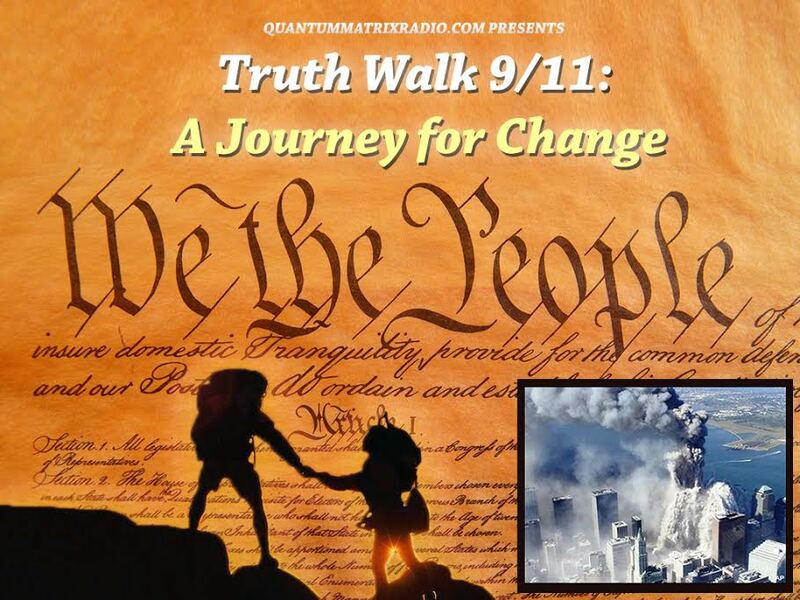 This entry was posted on Monday, October 13th, 2014 at 12:09 am	and is filed under 9/11, Censorship-Propaganda, False Flag/Fake Terror, Kevin Barrett, News, War Crimes. You can follow any responses to this entry through the RSS 2.0 feed.